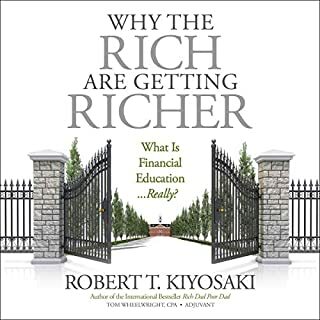 It's like a multi-session retreat on building wealth. You'll have access to the world's leading investors, motivators, tax experts, and real-estate specialists. 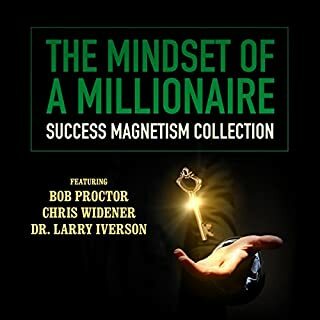 From early retirement to financial freedom, this audio suite offers hours of inspiration and practical steps to power-up your influence while creating multiple streams of income and improving your "wealth mentality". 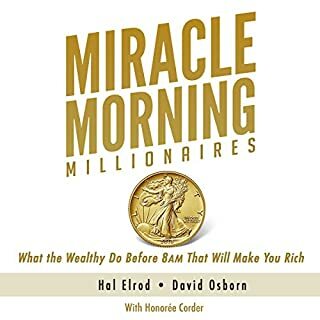 Using their best-selling "two-books-in-one" formula, Hansen and Allen combine prescriptive information for developing the millionaire mindset and building wealth on left-hand pages, with the continuation of the inspiring fictional story of Michelle from The One Minute Millionaire on the right-hand pages. 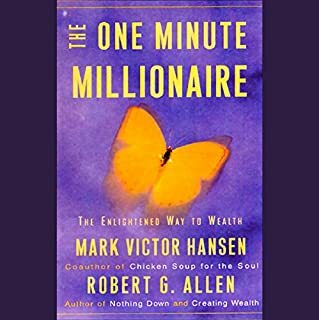 In this much-anticipated and timely sequel, Hansen and Allen provide a revolutionary approach to financial freedom - now. The title is deceiving. 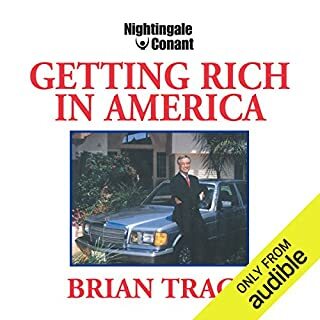 If you are looking for ideas for attaining income, you will be severely disappointed. 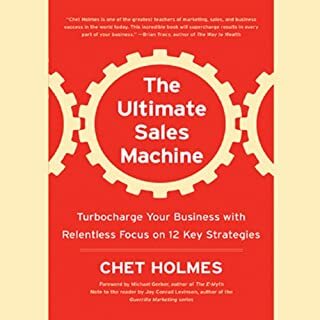 If you are looking for general self help ideas, the first half of the book has several. 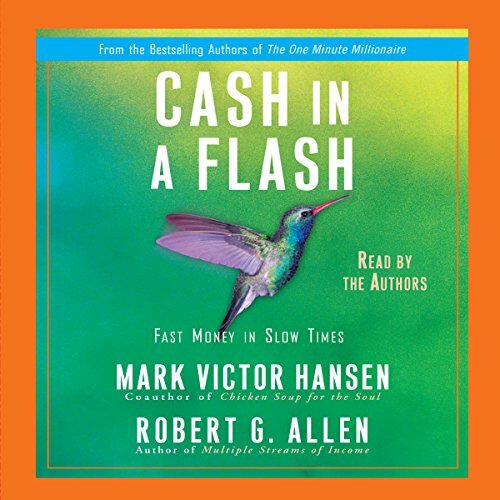 The only one that gets 'cash in a flash' from this book is the author.